TATO Designer wrote in News with 0 comment . 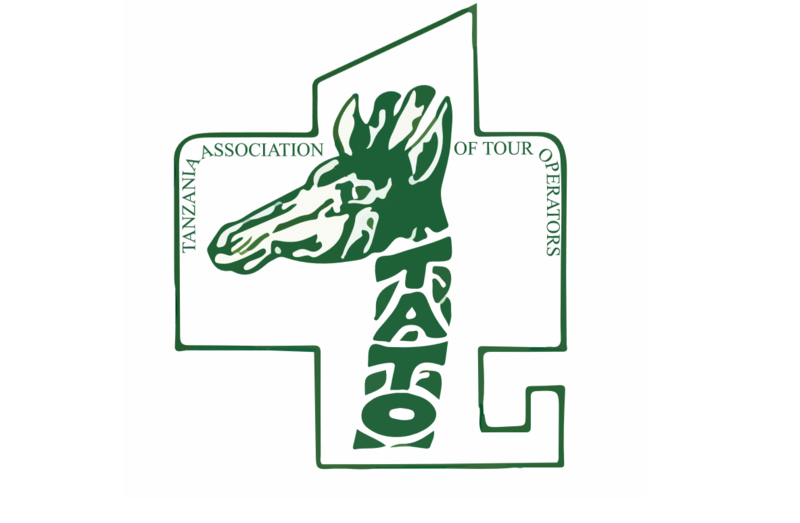 NEWS ALERT: VAT ON TOURISM SECTOR-FOLLOW UP. TATO Designer wrote in Government Notices, News with 0 comment . TATO Designer wrote in Meetings / Seminar Reports, News with 0 comment . TATO Designer wrote in General TATO Issues, News with 0 comment .